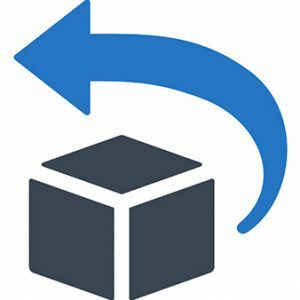 You will need to complete the Eagle Service Ticket Form before sending items for service. 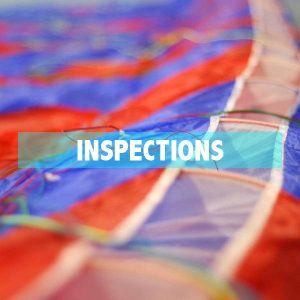 The Eagle shop charges a $35 flat shipping fee to cover the return shipping costs on your paraglider, and a $20 flat shipping fee for reserve parachutes after any service performed. 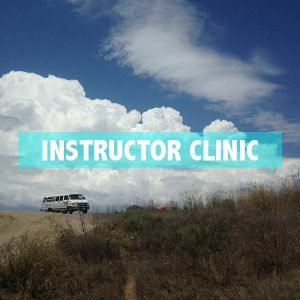 You get the same $35 flat return shipping fee if you send both your paraglider and reserve parachute for service. 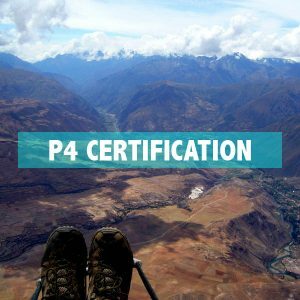 Be sure to add the Return Shipping option to the shopping cart if we are sending your paraglider back to you after service instead of having you pick it up at the shop. Note the flat shipping fees do not apply to residents of Hawaii and Alaska. A custom shipping quote will be sent for shipments to these states. Recommended every 150 hours of use. Read more about Laser Trim Tuning below. 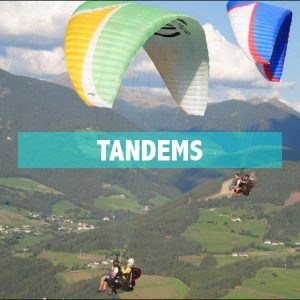 The trim on all paragliders changes over time. We use a laser measuring device on a rail system with a 5KG load in order to get extremely accurate consistent measurements. The laser helps avoid measuring errors which commonly occur with a tape measure. Line trim adjustments can only be as precise as their measurement, and our laser system provides the consistency needed to ensure accurate measurements. This accuracy allows us to tune your glider with the trim measurements on all the lines. Each total line length is measured, and sent via Bluetooth to a spreadsheet for your specific glider size and model to the computer. We then tune your glider by either making trim changes with adjustment loops on the mallions, or manufacturing a new line. The effects of a glider being out of trim can present safety issues affecting both glider performance and handling, poor collapse recovery, and bad launching characteristics. Most of the load on a paraglider is on the A and B line sets. The lines behind the A and B line sets tend to shrink more since they take less of the wing loading. This eventually increases the angle of attack on your glider, and takes it out of trim, making it more prone to stall or spin. 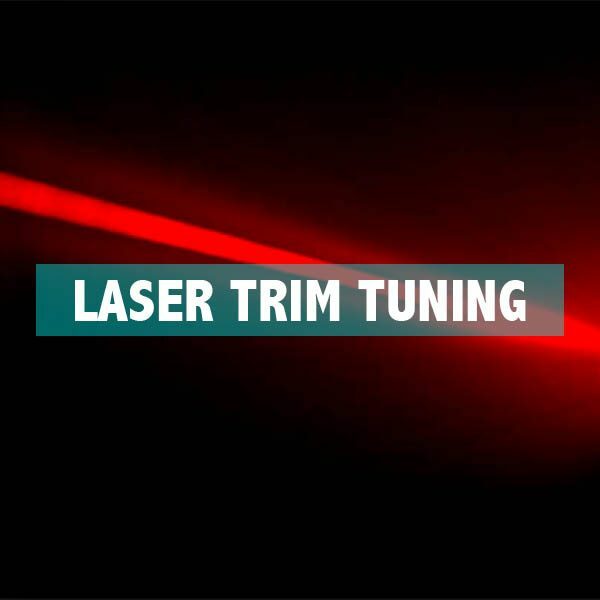 Our Laser Trim Tuning System allows us to apply the correct adjustments to achieve the best possible trim setting. You will notice the improvement in performance, the glider will be safer, and likely more responsive and enjoyable to fly. 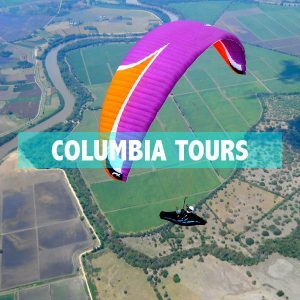 Having a used paraglider Laser Trim Tuned increases the sale value, and allows the seller and buyer to be confident on the wings condition and value at the time of sale.